In an increasingly experimental musical landscape, here are the R&B efforts that stood out this year. Teyana Taylor issues unfiltered clip for "Gonna Love Me." "She's not your average showgirl." 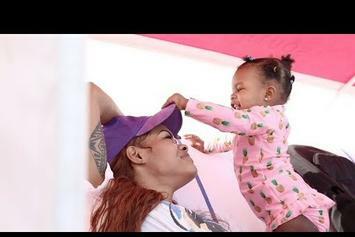 Teyana Taylor's "We Got Love" surfaces under unethical circumstances. Teyana Taylor drops affordable apparel for "Keep That Same Energy" release.